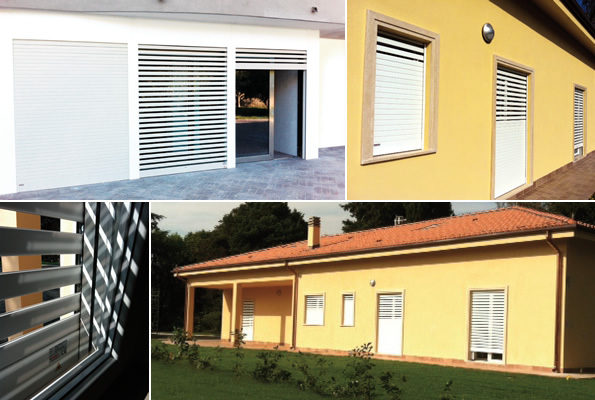 Tap Blind is an exclusive locking system working as a grille as well as a shutter, and can be perfectly suitable for any security, aesthetic and comfort requirement. This product (Patent pending) is equipped with an automatic steel antilifting self-locking system and can be delivered with or without aluminum external box. EGY-GATE Company is pioneered in supplying and installing automatic doors in Egypt. EGY-GATE was established in 2003, according to this short period EGY-GATE has succeeded to cooperate with many big European companies which are specialised in the automatic field many years ago.